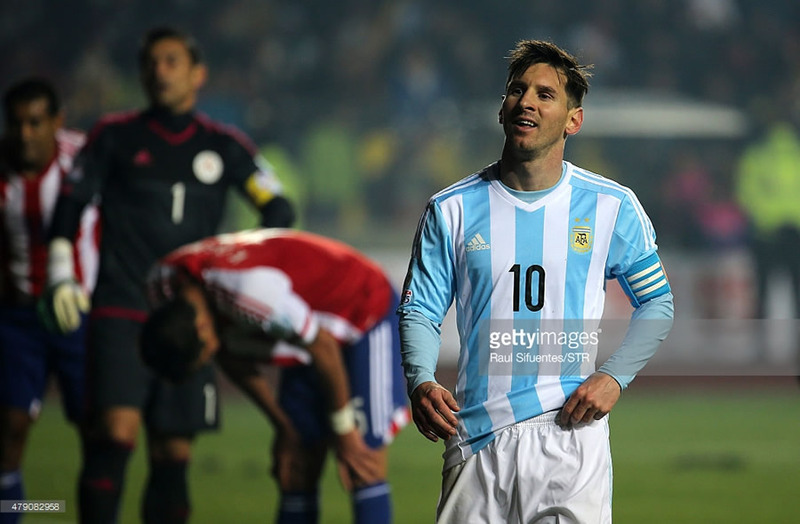 El bolso here with another 2018 World Cup Qualifiers report. The third and fourth rounds of the CONMEBOL tournament took place over the last few days, and Uruguay is stll looking pretty good. El Bolso reviews Uruguay’s huge 3-0 Road to Russia win against Colombia. What’s next for La Celeste as they gear up for World Cup Russia 2018? 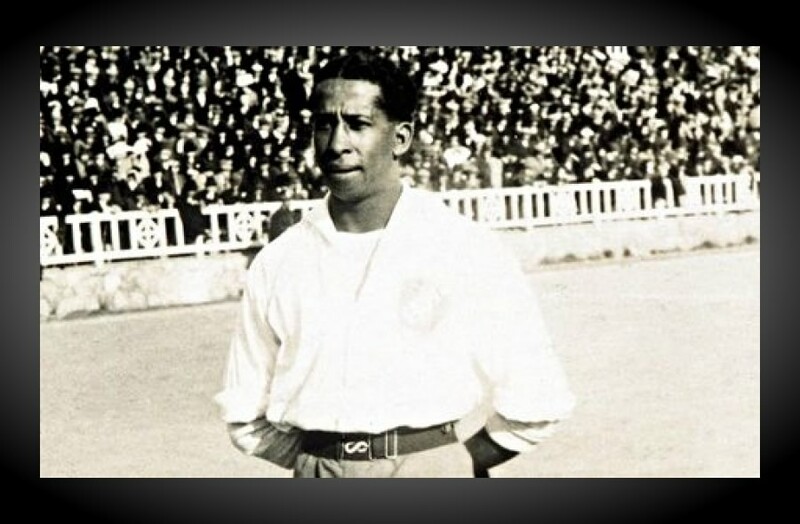 El Bolso returns from a lengthy hiatus to catch us up on all of the Uruguayan club action, including everything you need to know about the new season for Nacional. 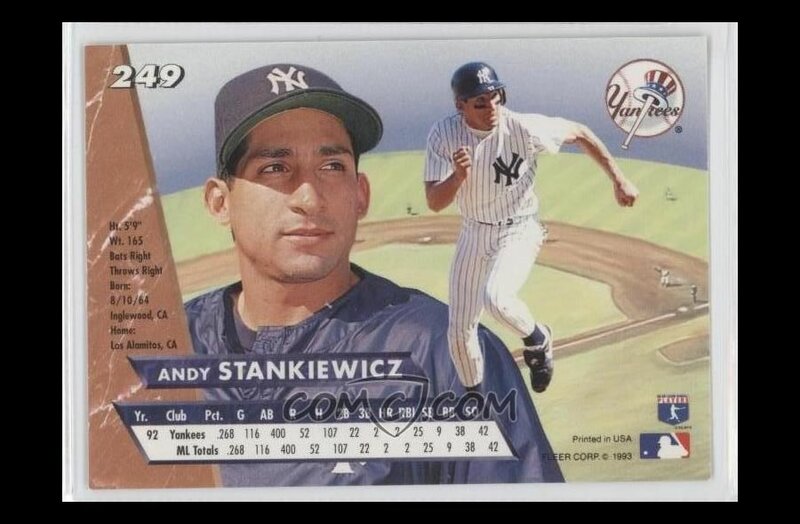 Now that Didi Gregorius has settled in and established himself as the Yankees shortstop, let’s take a look at another young shortstop who took the Bronx by storm in 1992, Andy Stankiewicz. 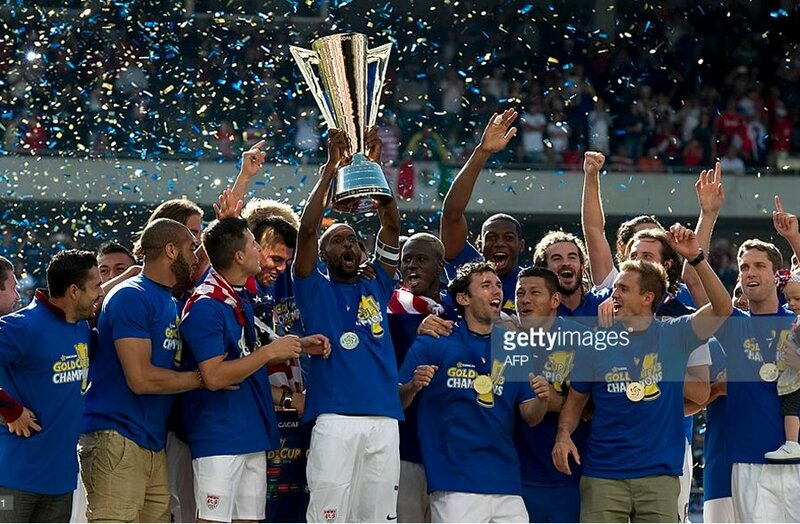 2015 CONCACAF Gold Cup Coverage Kickoff! Let’s get the key facts for this year’s CONCACAF Gold Cup. 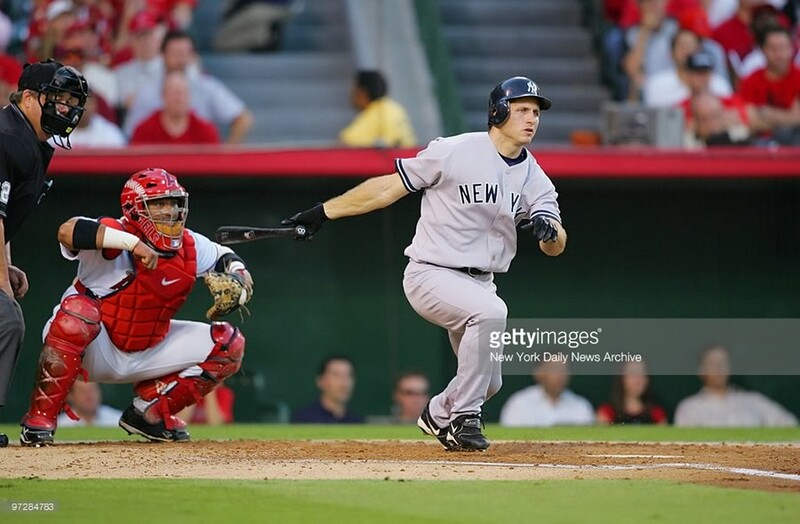 Let’s talk about another former Yankee that you probably haven’t thought about in a while: Bubba Crosby! 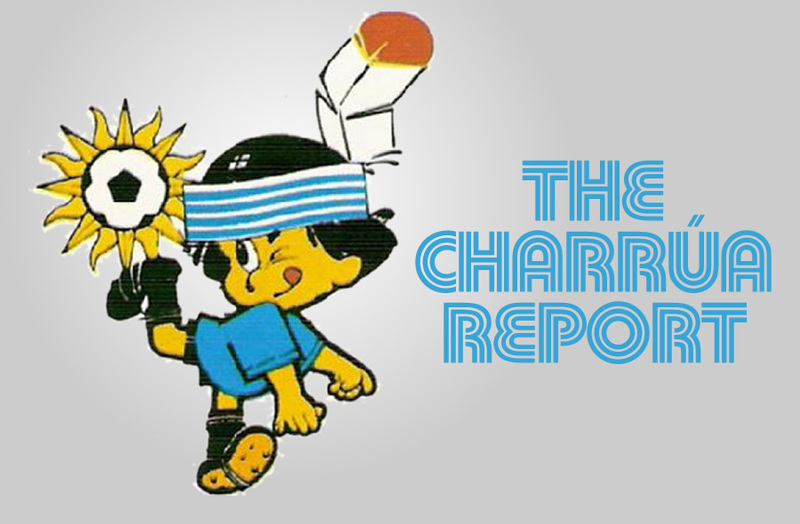 Who is to blame for the sox 2015 season? 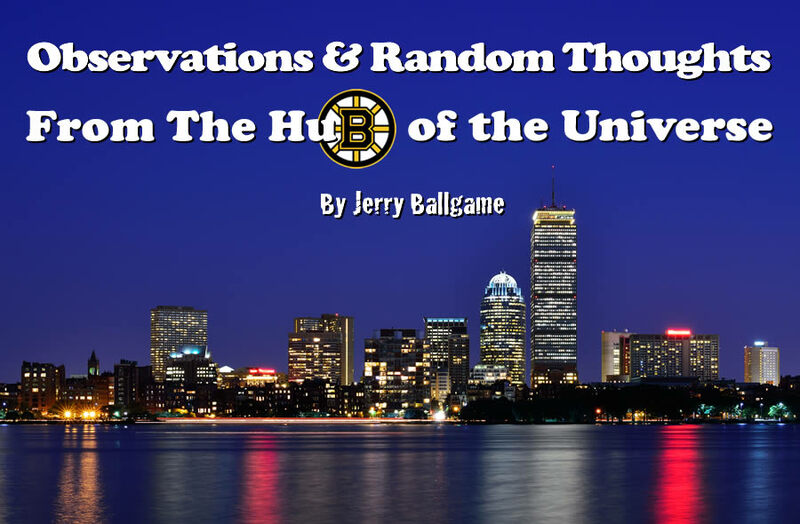 Jerry Ballgame investigates.